With just three rounds remaining on the 2018 calendar, WESS riders now move away from the hard enduro events that made up the majority of the races to date and take on two cross-country competitions. The first is Hawkstone Park, a circuit synonymous with world-class racing having hosted international motocross for over 60 years. 2017 saw the Hawkstone Park Cross-Country run as a round of the EnduroGP World Championship. 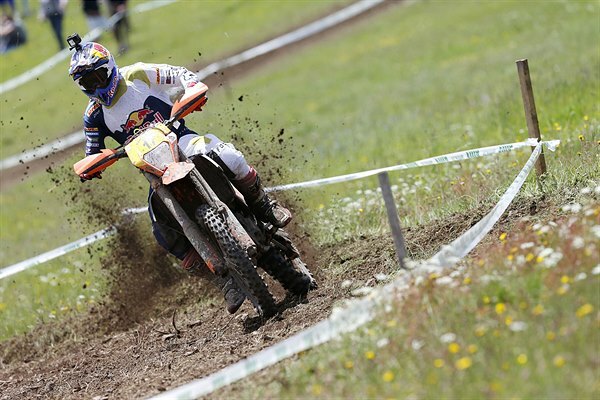 Nathan Watson won the top class with teammate Josep Garcia finishing third in the Enduro2 category. This year, the pair will be joined by hard enduro star Taddy Blazusiak as they take on the tough, sandy terrain of the famous venue. Fresh from his season-best fifth-place finish at Red Bull 111 Megawatt, Watson is keen to carry his momentum into the cross-country at Hawkstone Park. Despite the added pressure of a home race, the young Brit is looking forward to impressing in front of the local fans. Also enjoying a solid performance at Red Bull 111 Megawatt, Garcia finished just one place behind Watson in sixth. 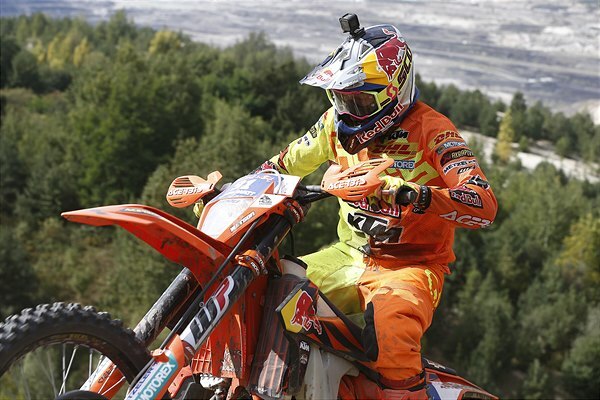 The result moved the 2017 Enduro2 World Champion to fifth overall in the WESS standings. With the cross-country format perfectly suiting the young Spaniards style, he will be aiming to close down the gap to the championship leaders even further. Finishing as runner-up at his own signature race in Poland, Taddy Blazusiak showed great pace on the fast, technical track. The multiple Superenduro and Endurocross champion is well known for his out-and-out speed and aggressive style – both should suit the Hawkstone event perfectly. Red Bull KTM Factory Racing’s Jonny Walker will not be competing at round six due to the injuries he sustained in Poland. The British rider is recovering well following surgery to his hand and arm and aims to be back on his bike as soon as possible.